So as many of you know, I am NOT a fitness expert at all!!!! In fact, quite the opposite. But….. in an effort to try and stay on top of my semi forgotten New Years Resolutions , the pups and I are trying to get more active. 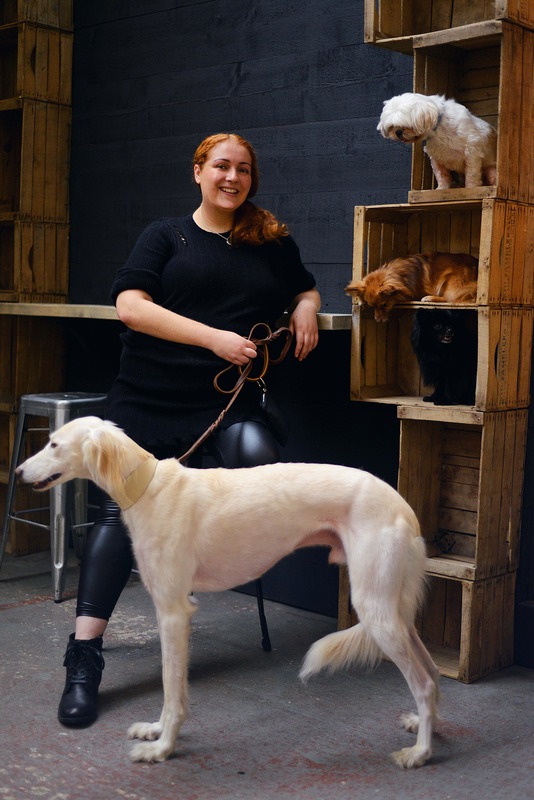 For this post, we asked fitness expert to the stars Nadia Murdock to share some of her ideas on how we can get fit with Fido. 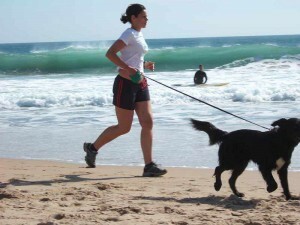 I am not a dog owner but I have always admired pet owners getting their dose of physical fitness side by side with their pooch. Dogs are man’s (and women’s) best friend and best friends workout together, right? According to US News “If you only use dog walking to get your exercise, make sure you do it at least five times a week for 30 minutes,” advised Jill Rubin, a physical therapist at Scott and White Healthcare in Round Rock, Texas. Working out with your pet can be tons of fun but if you are new to working out with your dog you want to ease your way into suggested workout routines below. 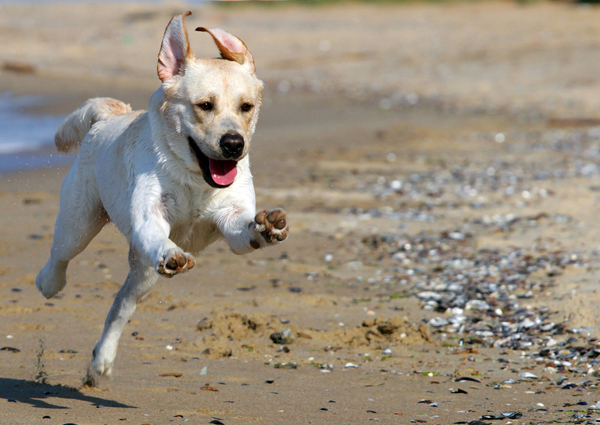 Run or Walk: This is the easiest way to break a sweat with your dog. You want to start out small with a few laps around the block and work your way up. It’s important to get in tune with your pooch before tackling adventurous trails or vigorous runs. Don’t be fooled you can still get a decent workout at a moderate to fast pace. Try using a fitness tracker to track your steps, your dog might be the perfect motivation. 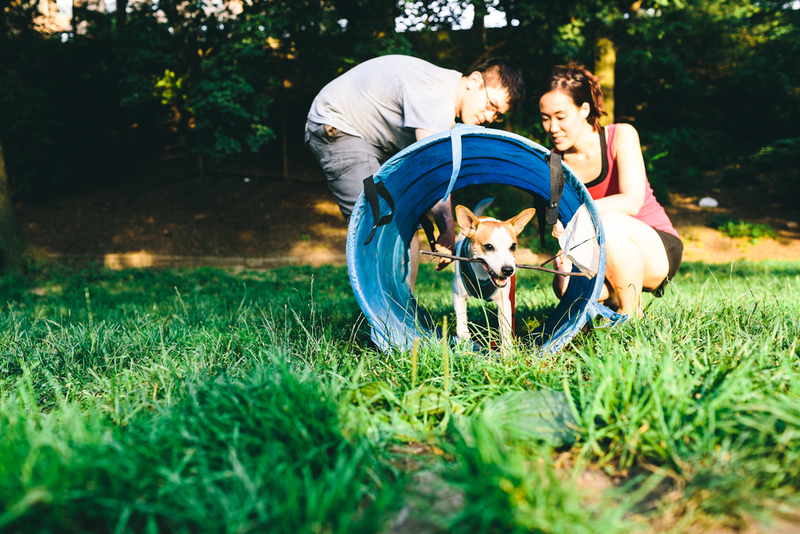 Dog Friendly Boot Camp Classes: Go Fetch Run is a fun class for those that are looking to take their doggie workouts to the next level. During a typical workout session you can expect agility drills, core work, strength training and obstacle courses for both you your pooch! Many major cities offer classes similar to Go Fetch Run, it’s an excellent way to spice up your workout routine. Tag Your It: Dogs are such playful animals making this workout perfect for getting some serious cardio activity logged in for both parties! If you would rather bench this activity for spring time, don’t worry warmer weather is just around the corner. Hit the outdoors with your dog and simply chase each other it’s an perfect way to bond with your pet and boost your metabolism. Spice it up by setting goals for yourself, in an open space pick a goal where you want to run to, each time go a bit further to challenge yourself and your pooch! 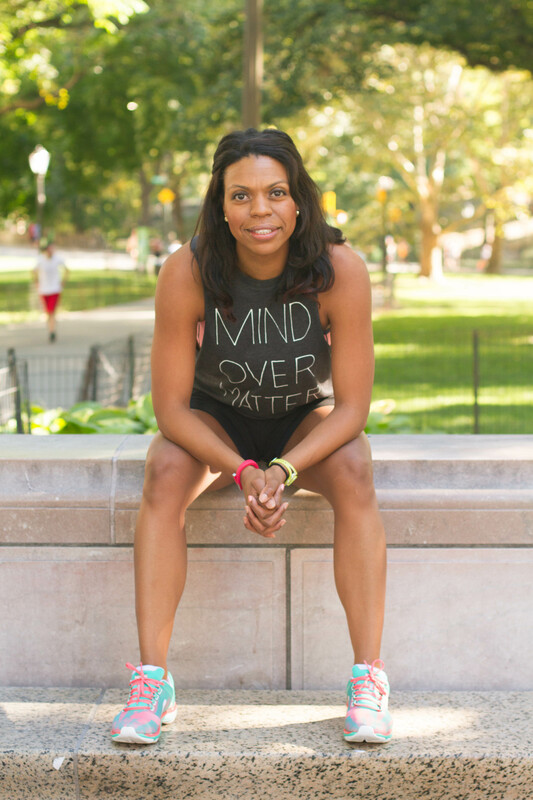 Nadia Murdock is nationally recognized fitness coach, published author and regular on-air fitness expert as seen on E News, Fox, Today.com, Queen Latifah and Life & Style just to name a few. She is living proof that her “train your mind, change your body” method works. After changing her own life via her own weight loss journey to a healthier lifestyle she became dedicated to sharing that power with others through her company Nadia Murdock Fit. Nadia has a B.A. in Psychology and taps into the strength and power of the mind when advising others in achieving their fitness goals. She also enjoys all forms of fitness from Kickboxing to Zumba and never goes a day without breaking a sweat. Second fitness article about dogs today! I think it’s a sign. Thanks for sharing. Alright! These are great ideas. It’s really so simple. Multitask your workout with your pup’s workout. I often over complicate the idea of getting a dog because I live in NYC. But when I look at his playtime as my workout time, it feels much more manageable and doable. That’s such a great way of looking at it. Mr. N goes for a walk every day and we try to go hiking at least once a week as well. I also multi-task by taking him to run errands and if we can, we usually walk there. What a fun post! Great suggestions. Good luck on your fitness journey! We do agility and other activities to keep the dogs fit. I wish I could take my dogs running with me, but their little corgi legs can’t keep up, lol! We need to get back into fitness. We did agility for a while, and it was great exercise. I may need to work up to that though! We are all about working out with our dog and I am off to the park with him right now = thanks for this post and getting the word out. Fun post! If I didn’t have dogs I’d probably never get any exercise! I hate the gym and don’t like running. Walking and hiking with my dogs is my favorite form or exercise and they are my motivation to get out & move! Wow, you got a really great expert. Mommy loves being active with me when we can do so. Even with our health limitations, we make it a point to be as active as we can and find ways to keep moving. I’m still a slim, trim little doggie at 7.5 yrs young with spine issues, so we’ll take this advice to heart! Walking is the best exercise ever! Thanks for the tips my new friend! My dog loves long walks and always gets me motivated to exercise.! This is great! 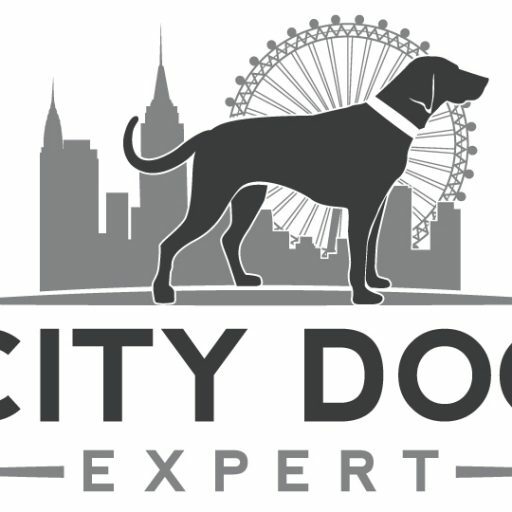 I have a dog agility training school and we do fitness tips weekly for our human and canine students. After all, agility is a physical sport for both parts of the team!